Manila, Philippines - If your done of milk tea flavor or other iced beverages and your craving for something kind of yogurt-like drink. 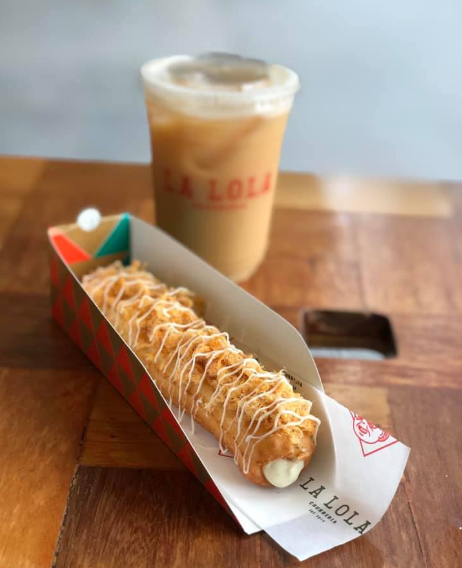 Churreria La Lola is perfect for you, they are offering a Yakult mixed drinks that would probably satisfy your cravings. The Yakult Iced Tea for 95PHP, which you can get at any branch of Churreria La Lola in the Philippines. 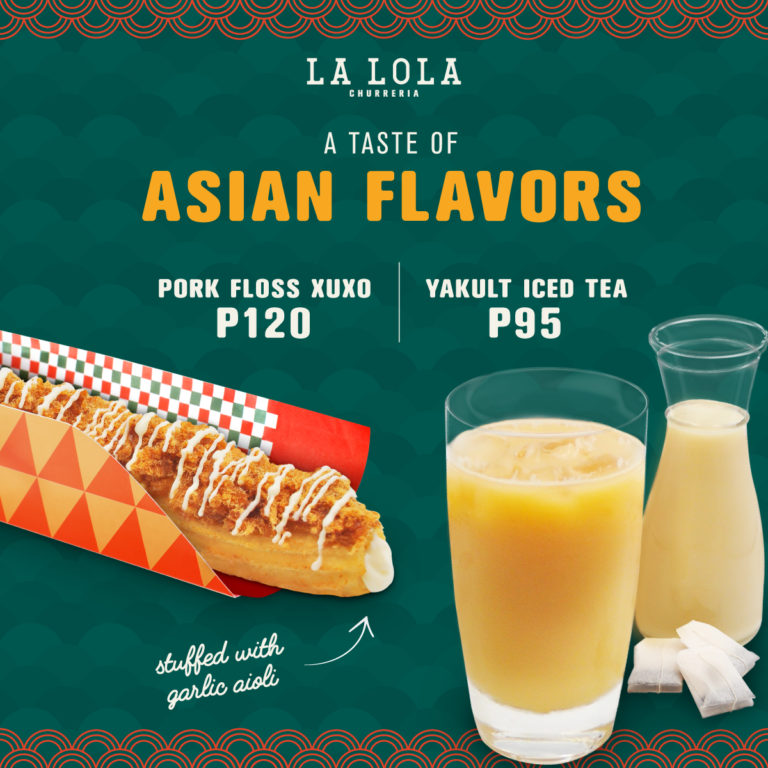 You may try also their Pork floss xuxos stuffed with garlic aioli perfect to the iced tea mixed with Yakult.